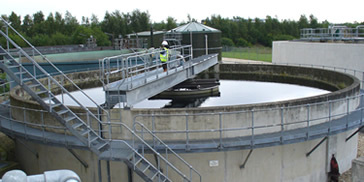 Our core strengths lie in the area of wastewater treatment, developing conceptual and detailed process designs for all types of wastewater treatment facilities. 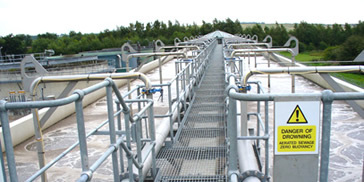 TruSense Consulting Services is an international company that specializes in all aspects related to the process of treating wastewater and associated biosolids. Our core activities include the development of conceptual and detailed designs as well as optimized operational solutions for treatment facilities. 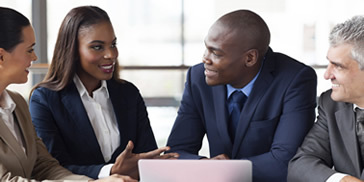 Since inception in 2007 the company through the expertise of its founders has established offices in the United Kingdom, South Africa and Canada. Our projects cover a wide range of treatment facilities; from small plants to sophisticated biological nutrient facilities, including modern, cost effective biosolids handling and treatment facilities. We also partner with innovative technology companies to ensure that our clients are always aware of new developments in the dynamic field of wastewater treatment. We believe in finding innovative, flexible, environmentally sustainable and cost effective solutions to Clients’ challenges, developed with maximum client participation. Our approach is to seek out the best solutions and technologies for any particular situation including those that are not in the mainstream market. We make it our business to stay abreast with technology changes and requirements in our field. We promote a philosophy that revolves around integrity transparency and client involvement. Our main objective is therefore to add real and lasting value by not only trying to solve one aspect of a Client's problem but also making sure that the solution fits in with the overall long term structure, budget and strategy of their business. Promotion of knowledge and expertise. Support of Young Professionals in Engineering.